A recent opinion piece by an Albuquerque restaurant owner shows she is passionately in support of a sick-leave ordinance. Unfortunately, it appears she has not read and analyzed the entire ordinance, or she would have a better appreciation and understanding of the significant costs and risks to her business and to all Albuquerque businesses imposed by this ordinance, far beyond just the cost of providing sick leave. 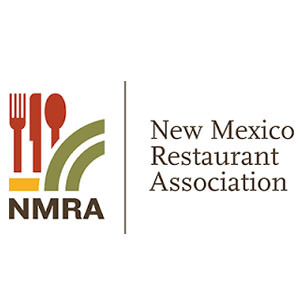 As the director of the New Mexico Restaurant Association, I have not only read the ordinance, but I have had it analyzed by human resources professionals and employment lawyers to evaluate the impacts to our members. Every new mandate comes at a cost, and the cost of this ordinance is significant. In fact, the only exception to compliance is for companies with collective bargaining agreements, which may be the real reason for this ordinance – to encourage growth in union membership. Using the numbers from the proponents, the sick-leave ordinance would cost Albuquerque businesses an estimated $38 million annually. Where does this money come from? There is no extra money in the economy, there are no “fat cats” making these millions of dollars in Albuquerque. This is money that is going to make payrolls right now, and when it’s mandated to pay sick leave from payroll, the jobs of 107,000 workers will be at risk.